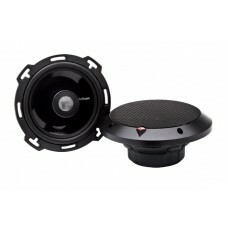 AUTHORISED ROCKFORD FOSGATE UK DEALER ROCKFORD FOSGATE 'PUNCH' series P1462 6"x..
Rockford Fosgate P152.S 5.25" Punch Series Component SystemCar audio fanatics will love the Punch se..
ROCKFORD FOSGATE T165 POWER COAXIAL SPEAKERS 1 PAIR complete with grilles The T165 is a 6.5" 2-..
ROCKFORD FOSGATE 'PRIME' series R1682 6"x8" 2 way coaxial speakers 1 PAIR (n..
Rockford Fosgate R152-S 5.25" 2-Way Component SystemThe PRIME series Component System kits are ..
Rockford Fosgate T1572 5"x7" 2-Way Full-Range SpeakerGet Power series sound quality in a d..
Rockford Fosgate T1693 6"x9" 3-Way Full-Range SpeakerGet Power series sound quality in a d.. 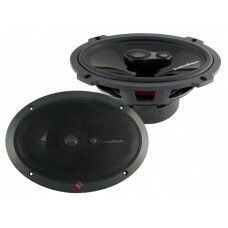 Brand NewRockford Fosgate R1-2X12 Prime Dual 12” Car Audio Subwoofer Enclosure 400 Watt PASSIVE.. 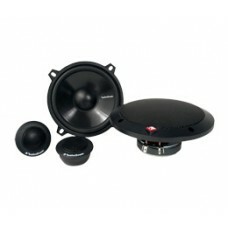 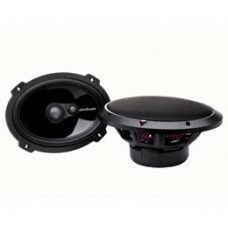 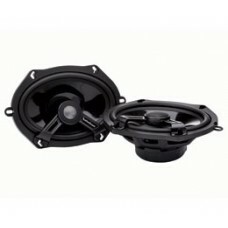 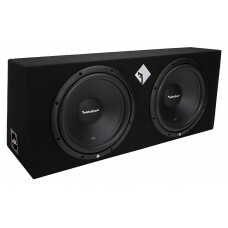 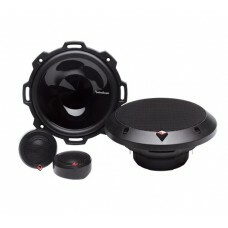 Brand NewRockford Fosgate T1693 Power 6"x9" 3-Way Full-Range Car Audio Speaker 100w RMSThe T1693 is ..